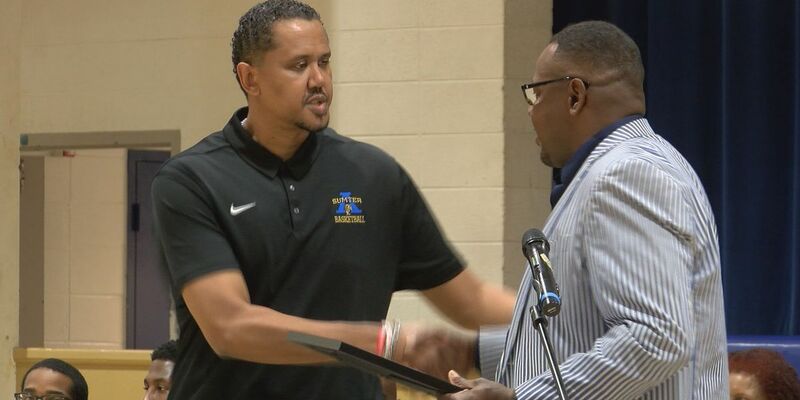 The Terrell Academy Eagles basketball team found themselves a region title and a playoff bid this past season.Now Eagles standout Jamal Lewis, will hope to carry that success, over to Andrew College. 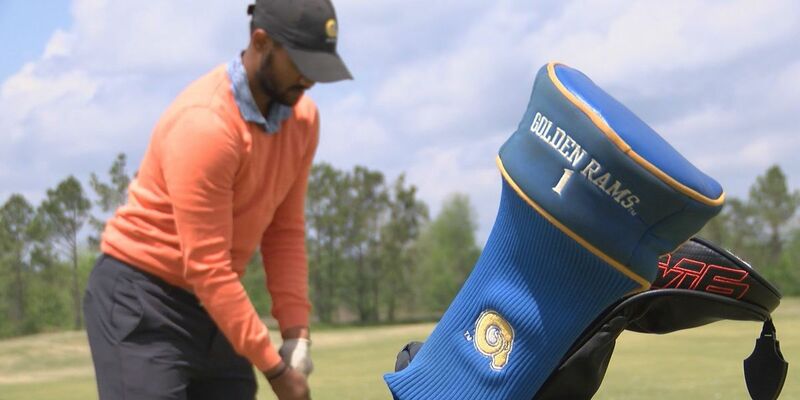 The ASU Golden Rams are getting ready to take off in this weeks conference championships.The Rams are hoping their success from this year will show on the big stage this weekend. 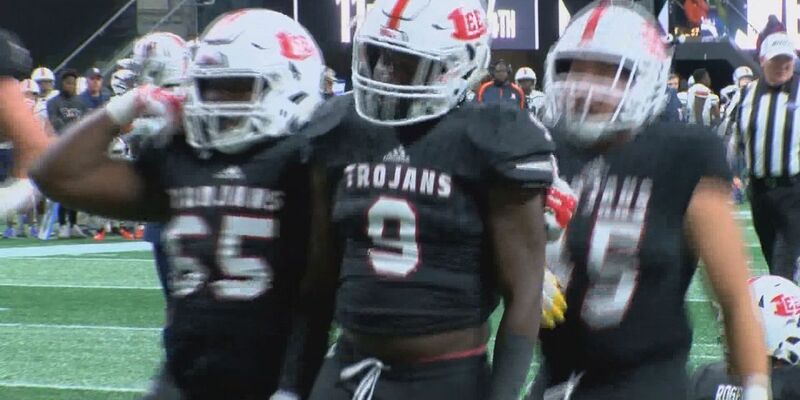 The Lee County Trojans are getting ready for a three game showdown with the Valdosta Wildcats, to see who will take home the 2 seed.The Trojans are already promised post season play, but are now focused on how easy that road to the title will be. 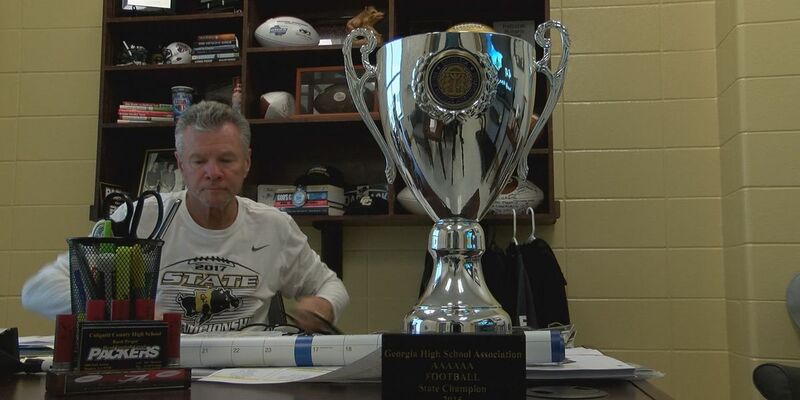 After Colquitt County Packer Head Football Coach Rush Propst was fired a month ago for “personnel issues,” the team now has a new leader. 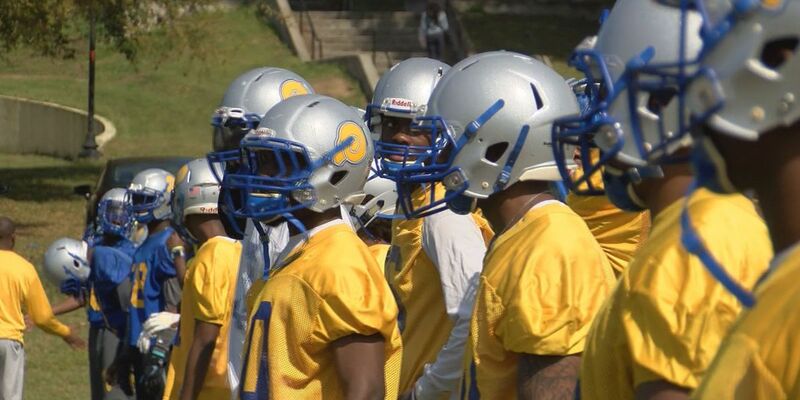 The last time the Rams took the field here at High Mills Stadium was back in October for their homecoming game against Clark Atlanta, where they later would find a 36-3 victory, and win number 5 in a row. 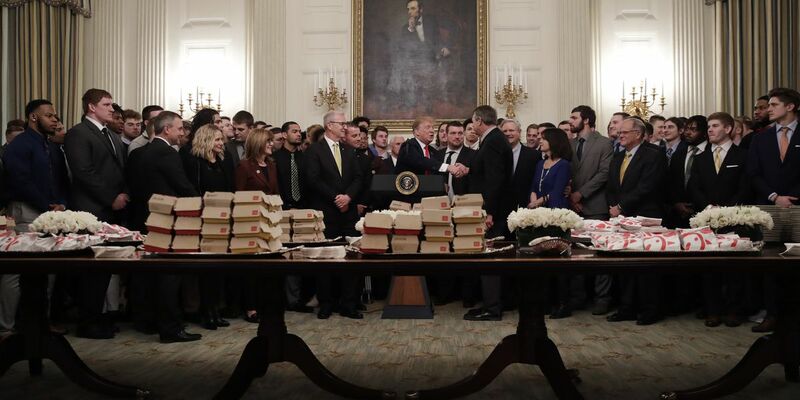 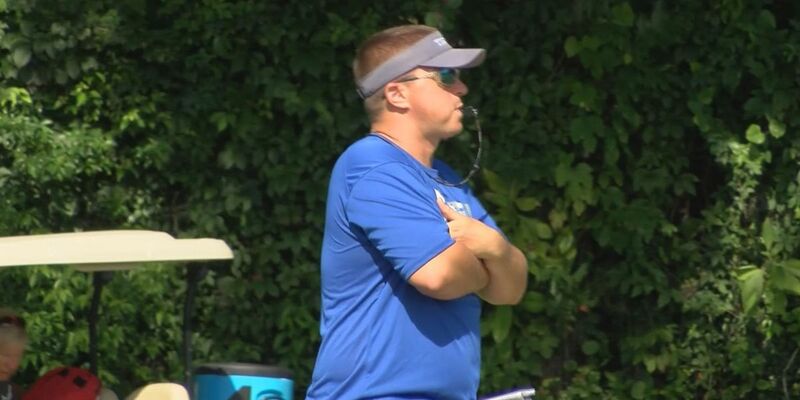 The committee is looking at other options to keep players hydrated. 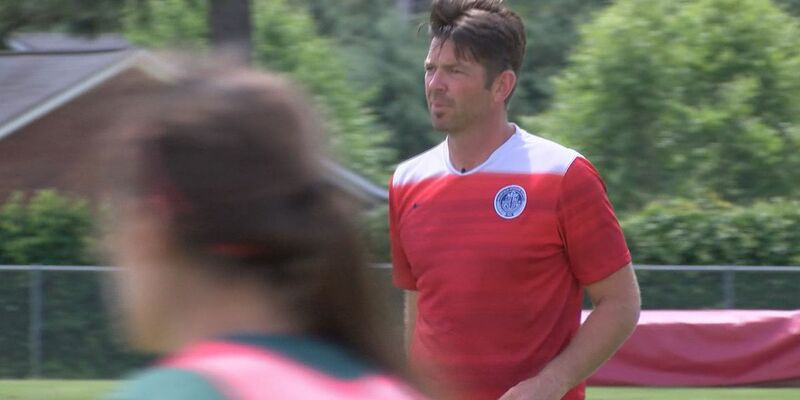 The Deerfield-Windsor Lady Knights soccer team found their first state title last year.With the playoffs just around the corner, the Knights are hoping for a repeat. 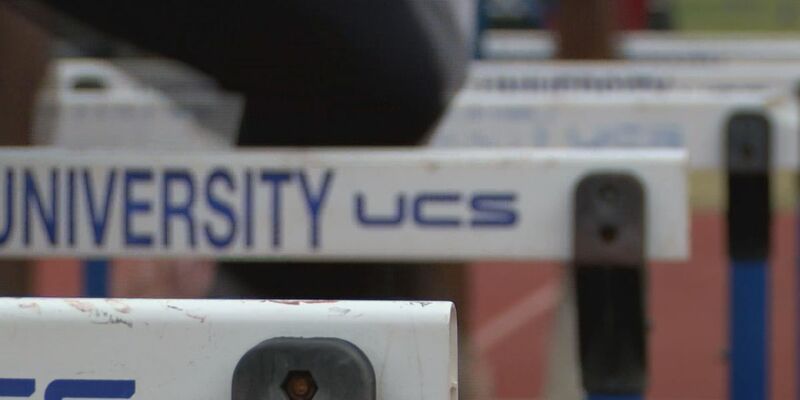 The ASU Track and Field team is getting ready to head to Statesboro for the Georgia Southern Invite, but the Rams are focusing on a bigger picture, in the upcoming future. 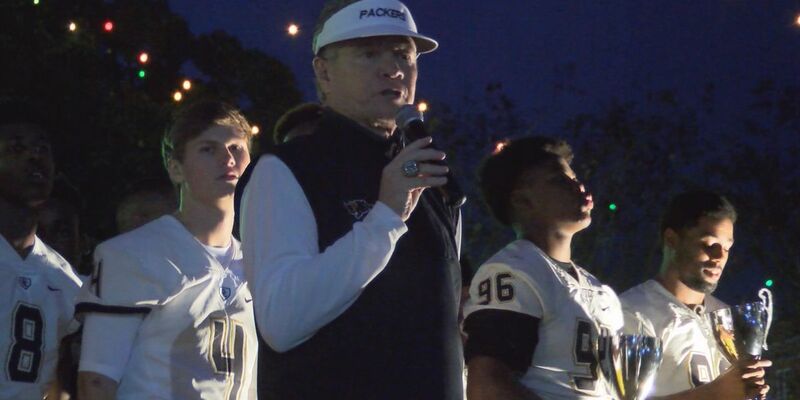 For the first time since March 14, when the Colquitt County Board of Education (BOE) voted unanimously to fire the Packers Head Football Coach Rush Propst, he has issued a statement to WALB. 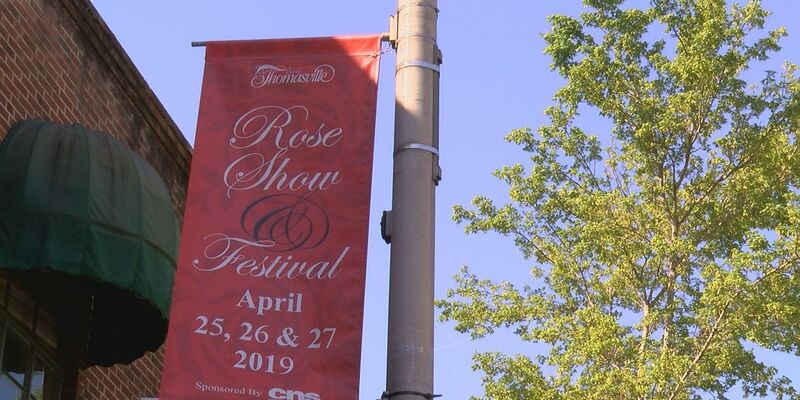 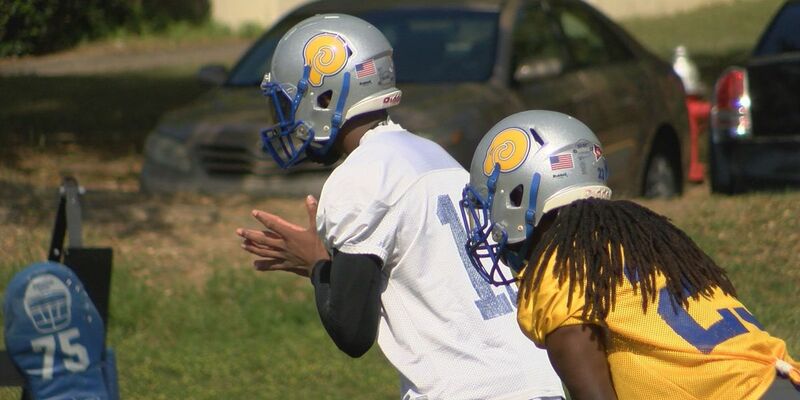 The ASU Rams are just a week away from their 2019 spring game.As the time draws near, the anticipation grows. 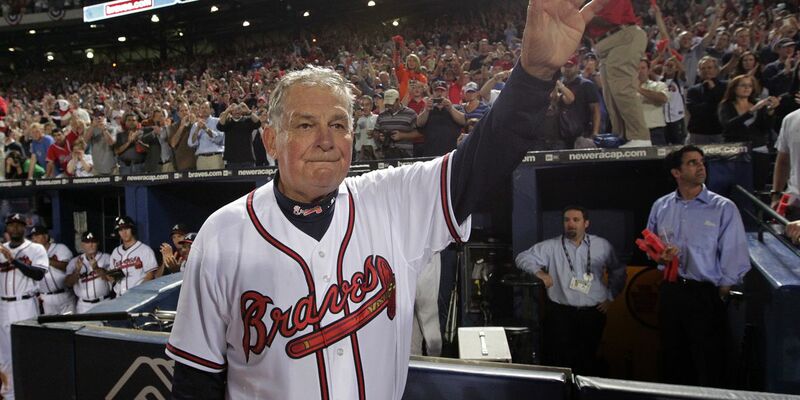 Hall of Fame manager Bobby Cox was taken to the hospital Tuesday after suffering a possible stroke, according to multiple reports. 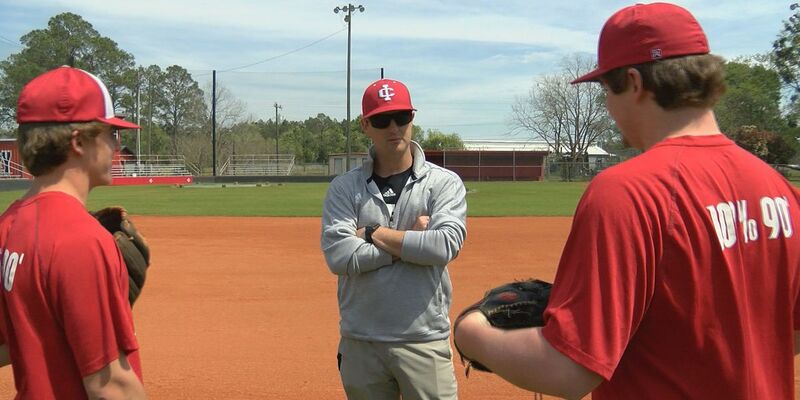 The Lee County Trojans are holding a three year run with the region title.But the Trojans are now preparing for a long region battle schedule ahead of them. 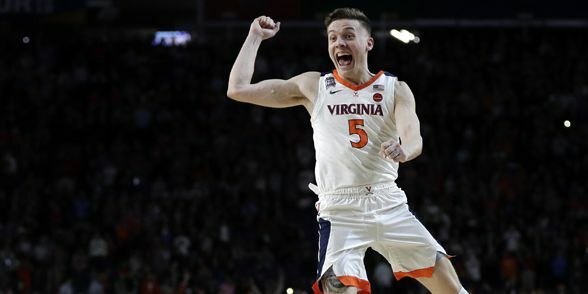 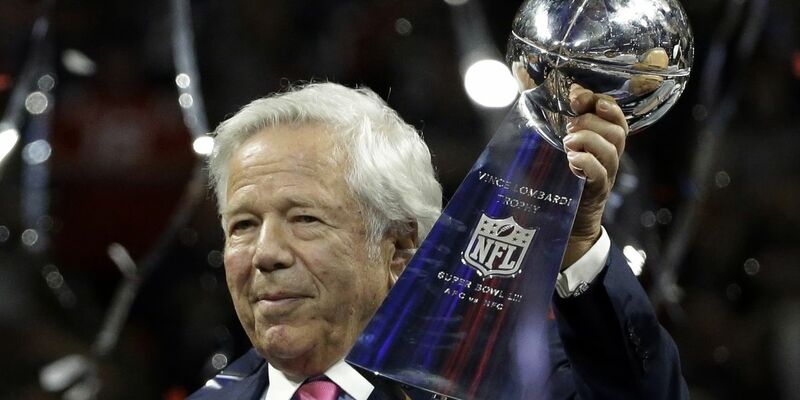 The Brady name has come up quite a bit these past few weeks.But it’s because he continues to defy odds, and put South Georgia on the map. 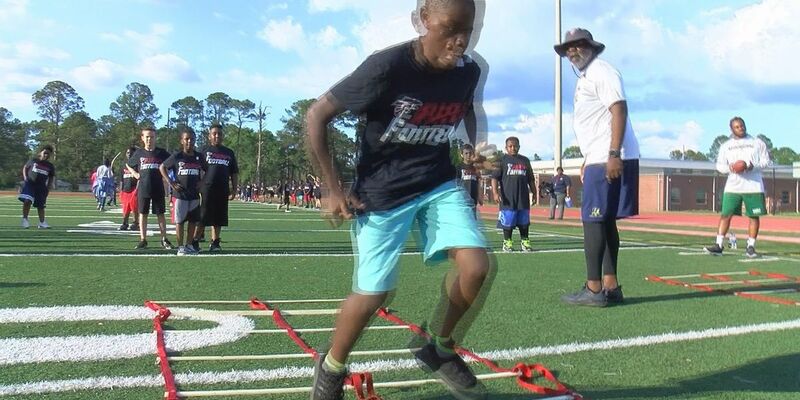 Since the age of 6, Haven Brady Jr. has been drawn to the ring. 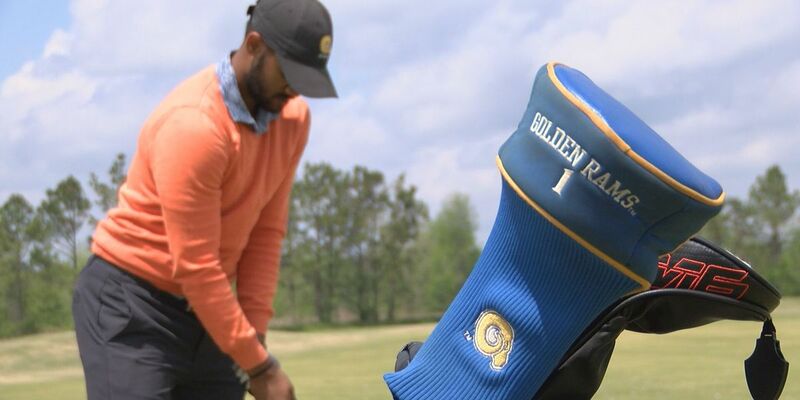 The beautiful Stonebridge golf course has been the home for the ASU golf team for the past three years since the merger of Darton and ASU.Where the Rams are getting ready for the SIAC tournament on April 15th. 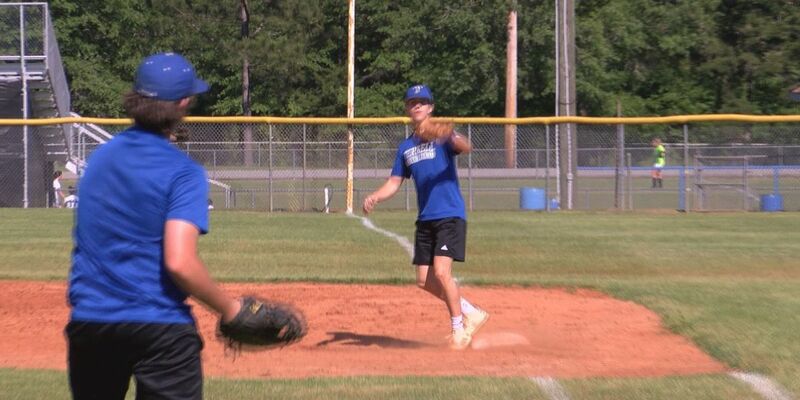 While the Rams baseball team looks to keep things rolling on the diamond, the Rams soccer teams looking to do the same on the field.Worth County might have their hands full during playoffs this season. 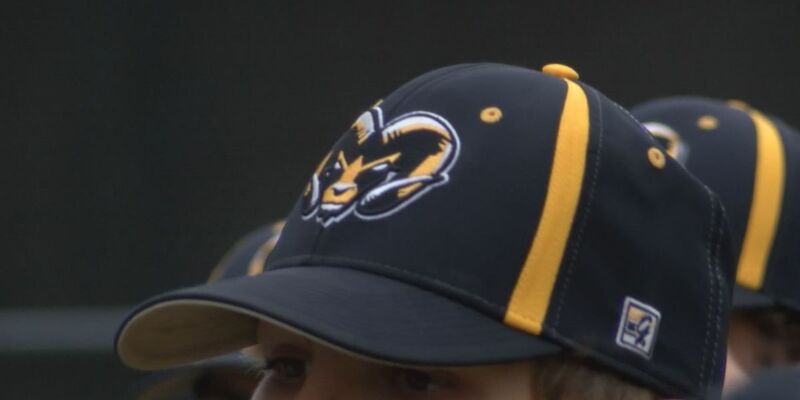 Many people view the number 13 as unlucky.But for the Worth County Rams, they view it as just another number, to add to their amazing win streak. 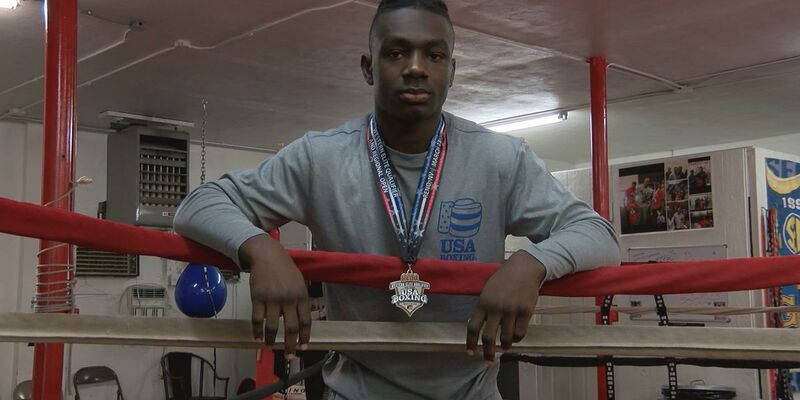 Haven Brady continues to prove that’s he’s one of the best boxers, not just in the state of Georgia, but in the nation.As he comes back from nationals, with a medal to prove it. 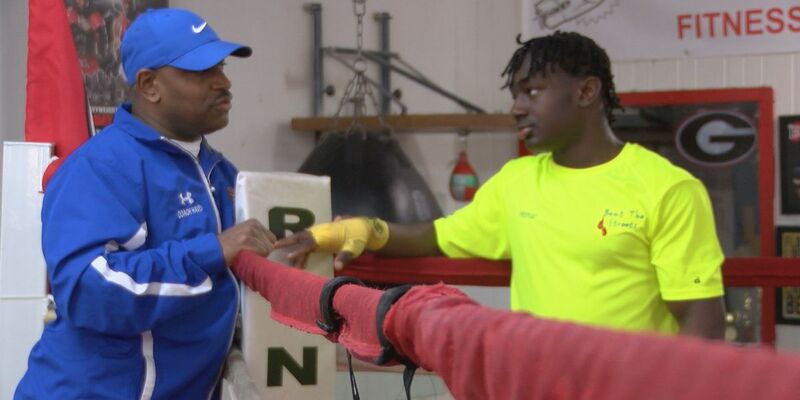 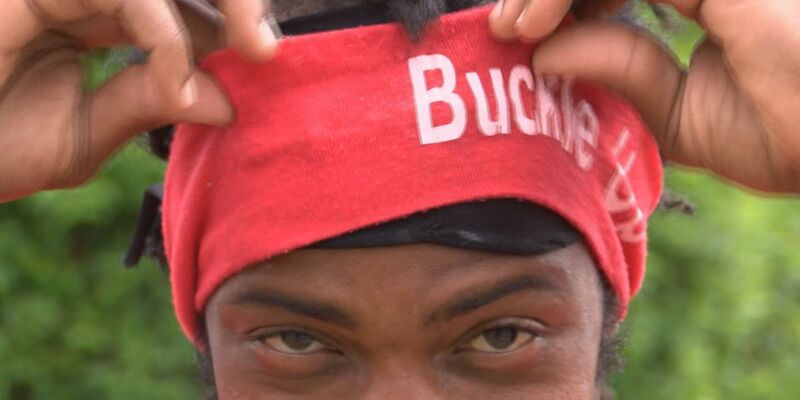 Harold Allen has done a lot over the last year.He’s a man of many hats, and his latest has been marathons. 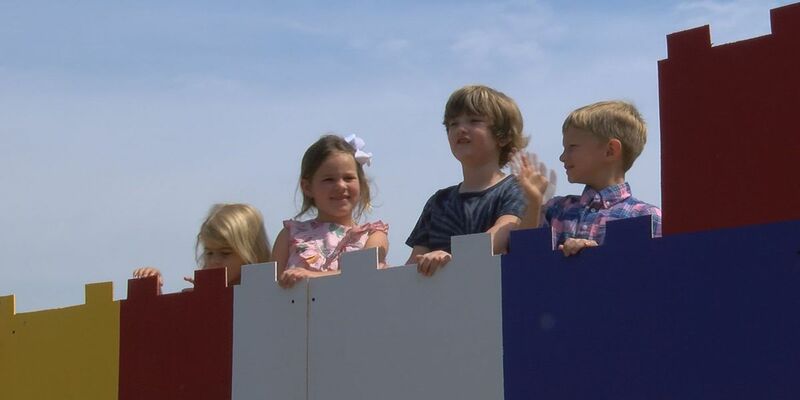 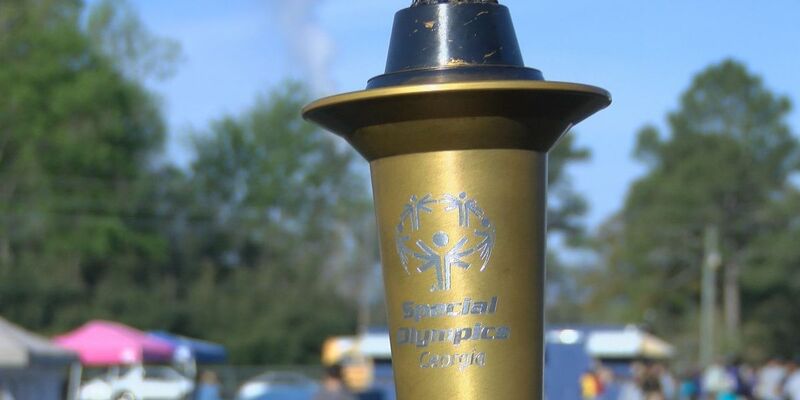 Americus has been the proud home for the Area 11 Special Olympics for over 15 years.This event brings together all of the community. 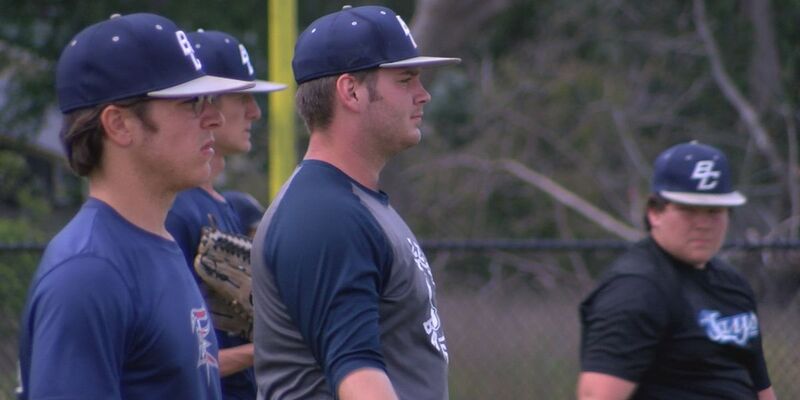 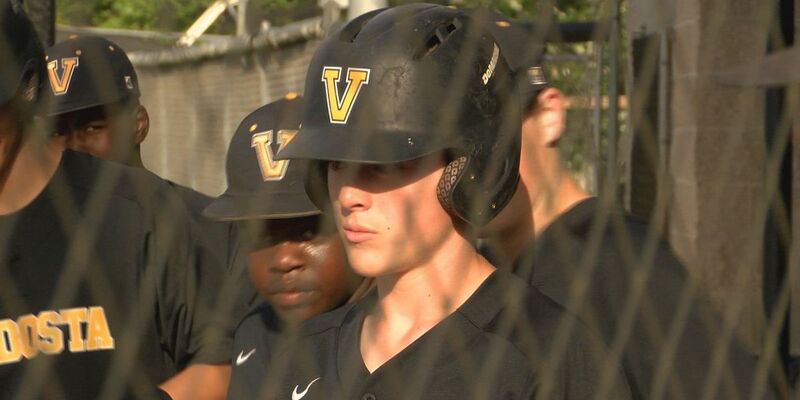 It’s been since 2012 since the Valdosta Wildcats Baseball team was able to clinch the region title.But at the rate they’re going, that could change. 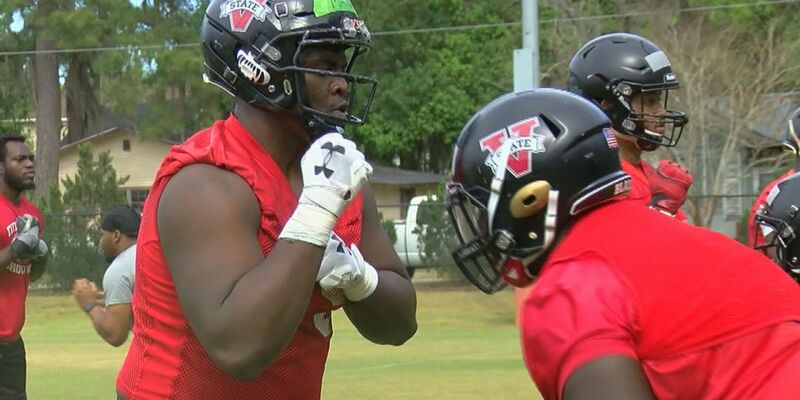 After winning the 2018 national championship, the Valdosta State Blazers have been anxiously waiting for the chance to take the field again.Well Thursday, they got that chance. 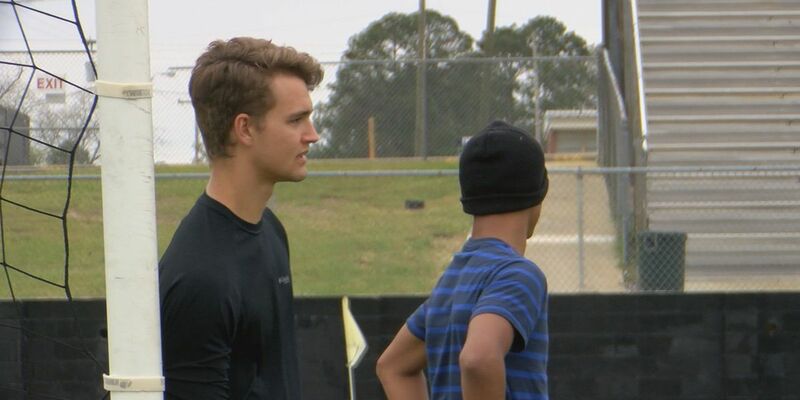 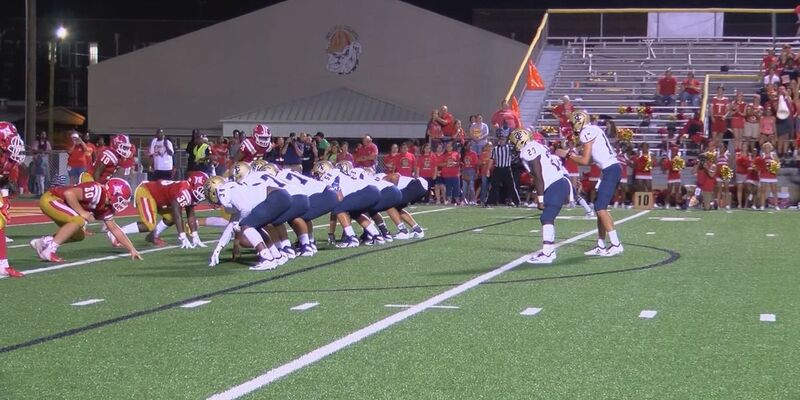 Spence Massey was a huge part of the Tiftarea football team.Helping the Panthers find their first undefeated regular season and now he’s taking his talents to Georgia Tech. 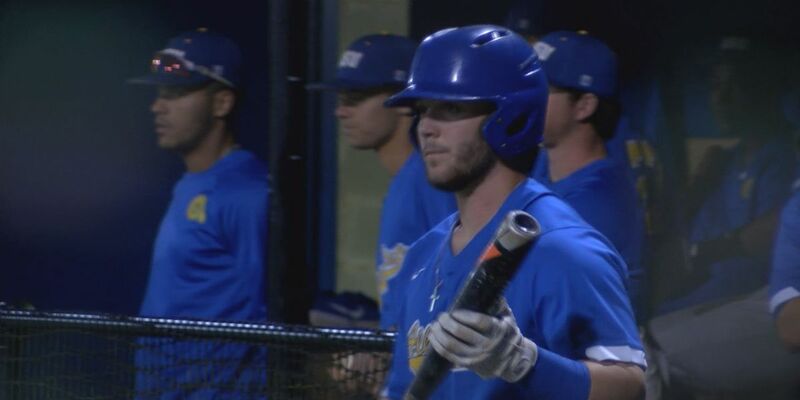 The ASU baseball has been lighting up the scoreboard these past couple of games.Racking up 50 runs, in their last four games. 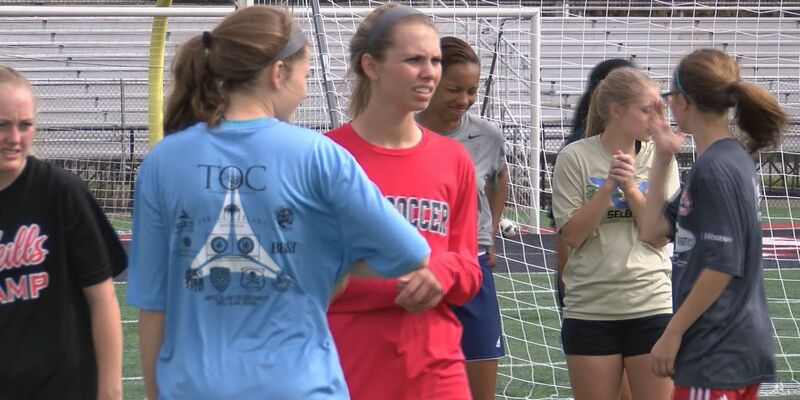 The Lee County Girls Soccer team has been tearing it up this season.The Lady Trojans are currently on a five game win streak and sitting in second in the region. 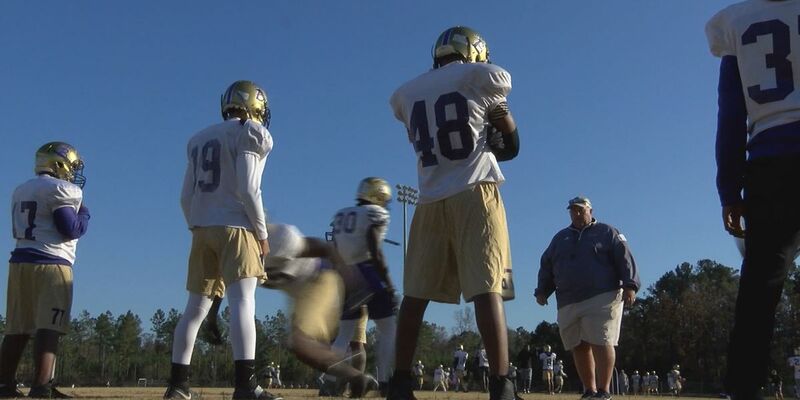 The Bainbridge Bearcats found themselves on a mission for the city this past football season.They were only playing for a state title, but they were playing for all those who lost so much. 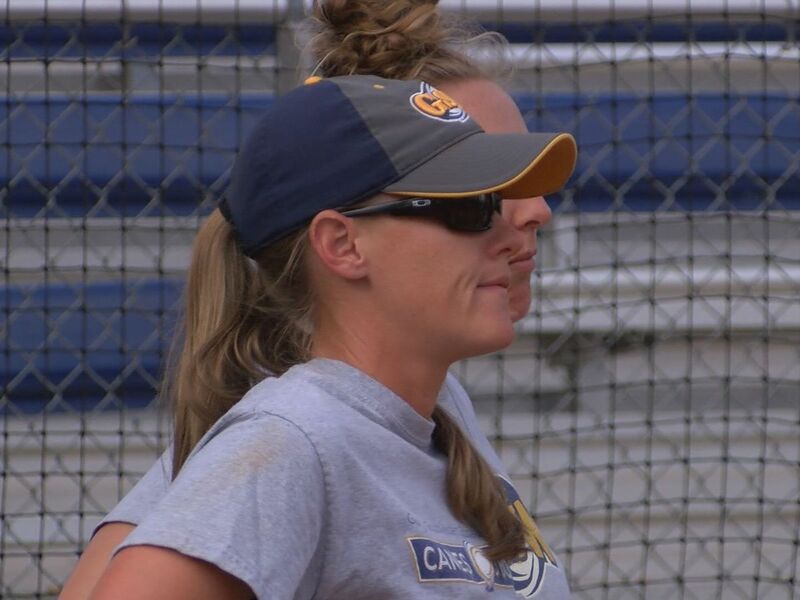 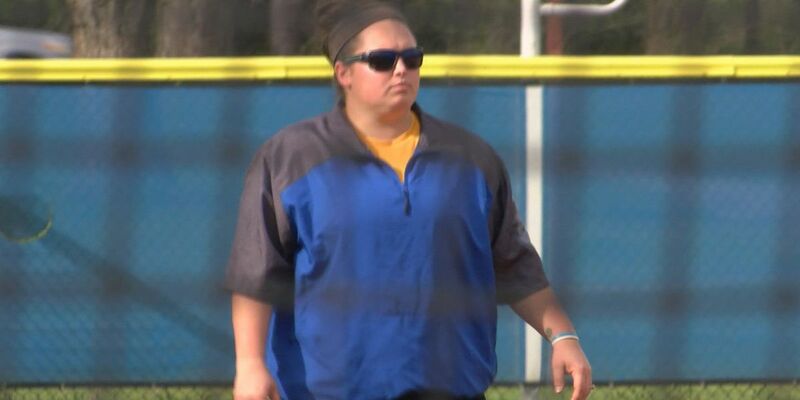 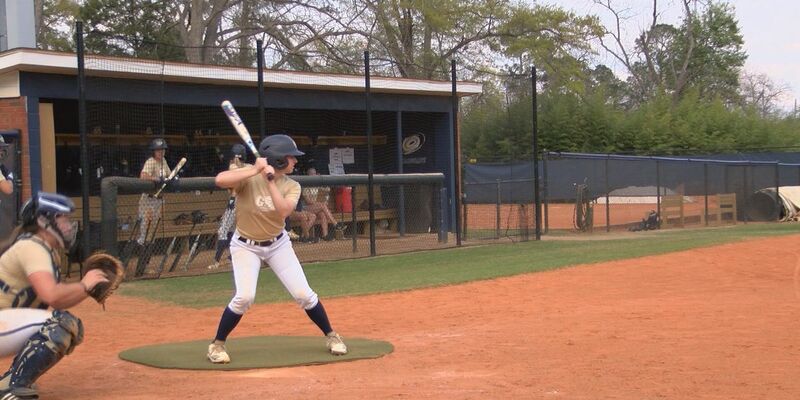 The college softball season is heating up, and the Lady Canes are putting themselves in a good spot, for a run at the conference title.Currently sitting in third place, the Lady Canes are setting themselves up for a great spot in the conference playoffs. 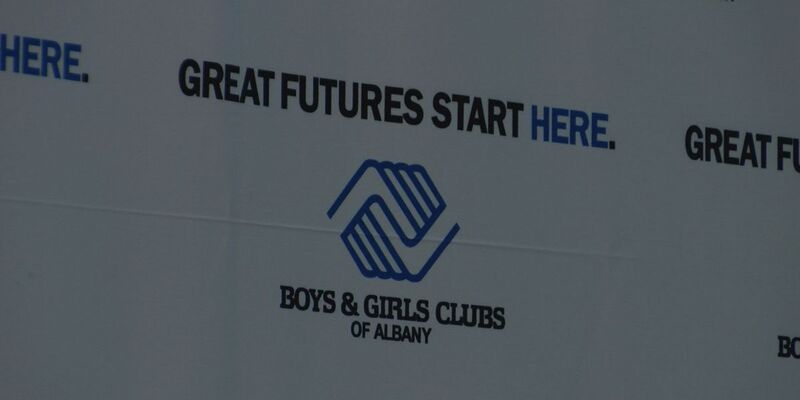 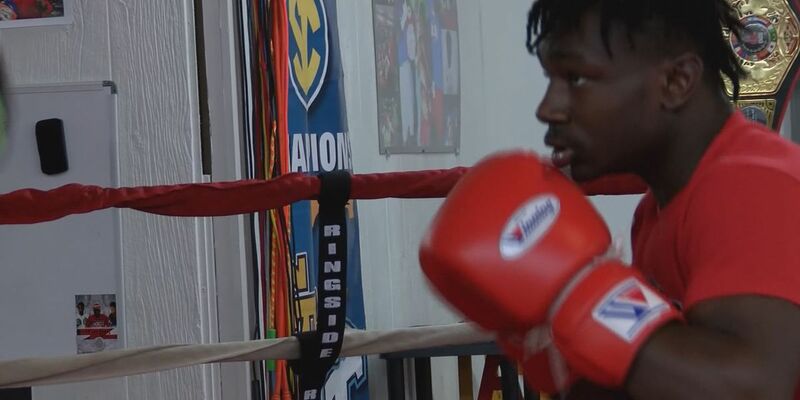 Well his name has come up a lot over these past couple of years.Haven Brady continues his journey to put Albany on the map for boxing, as the champ heads to Reno. 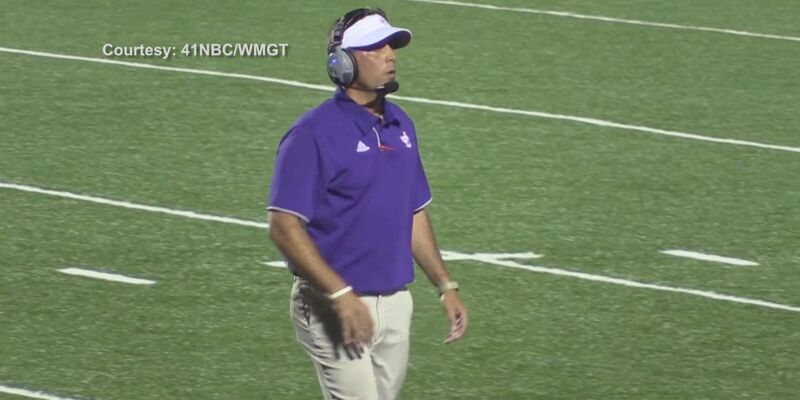 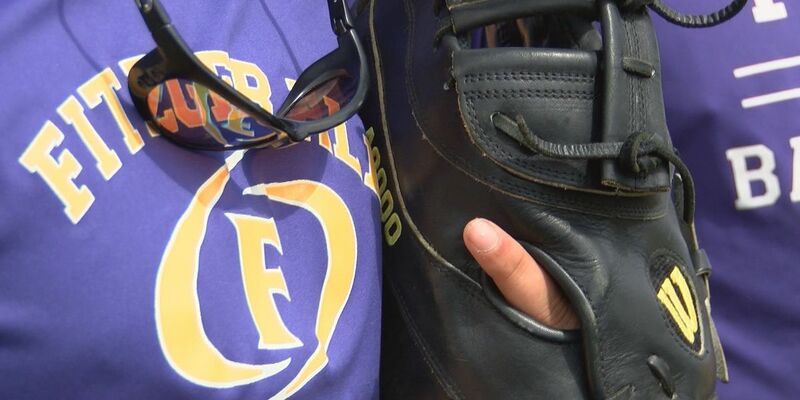 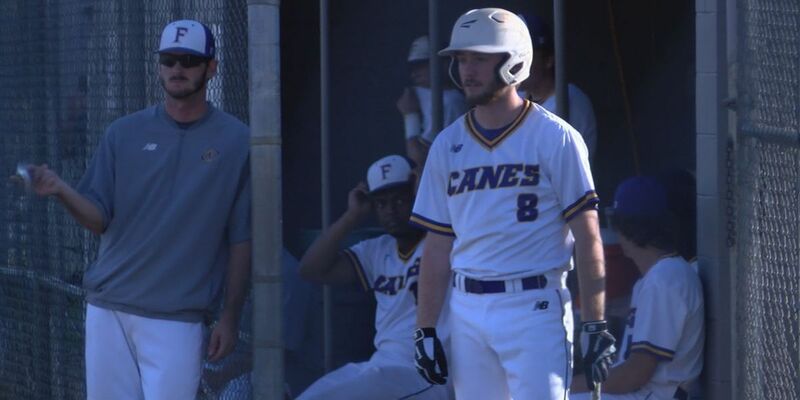 Even though the Indians have been waiting 22 years for a possible state title, it’s been even longer for the Fitzgerald Purple Canes.Who are searching for their first one. 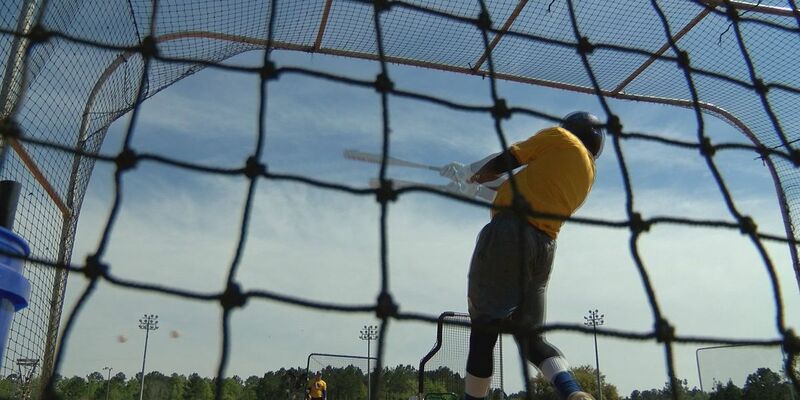 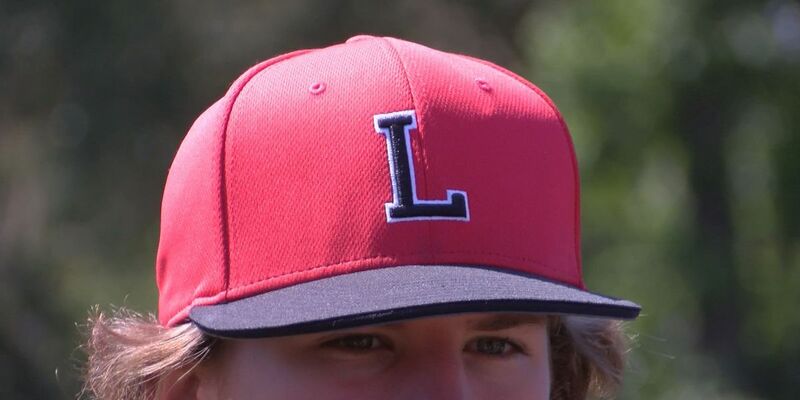 Baseball season is now in the midst of region play.This is where the best team shines above the rest, as they look to claim the region title. 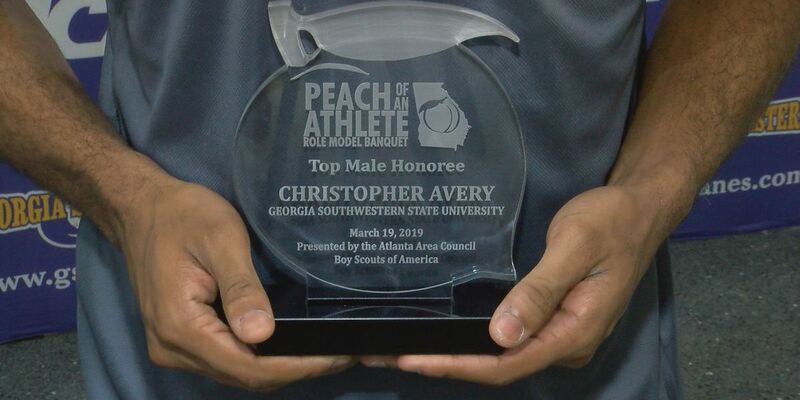 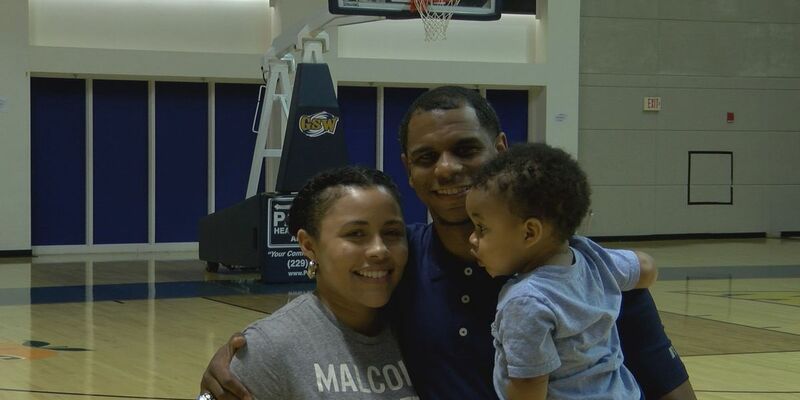 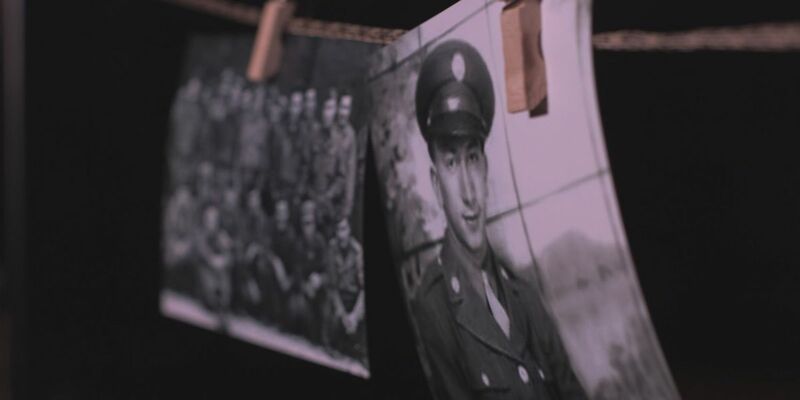 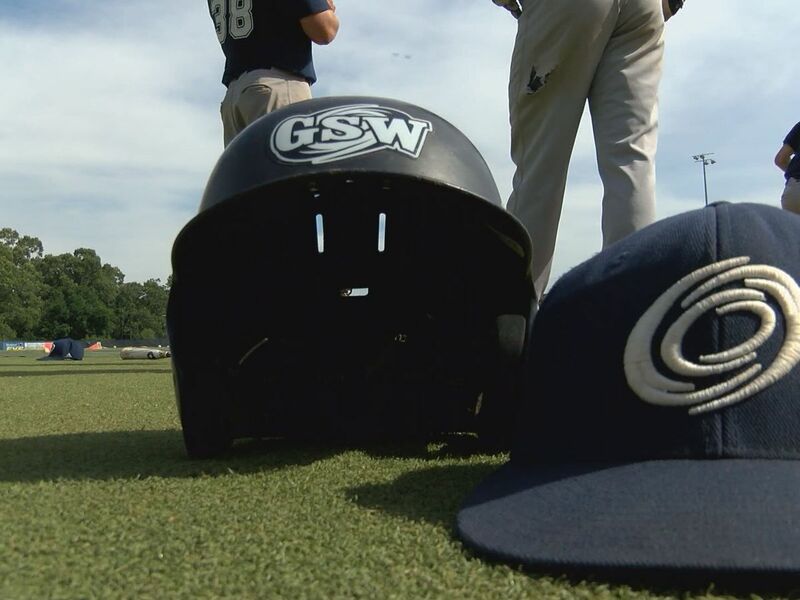 A Georgia Southwestern State University athlete is being honored for his work off the field. 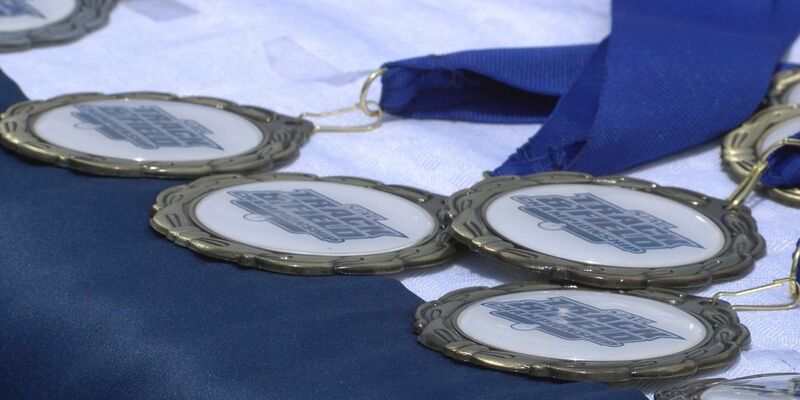 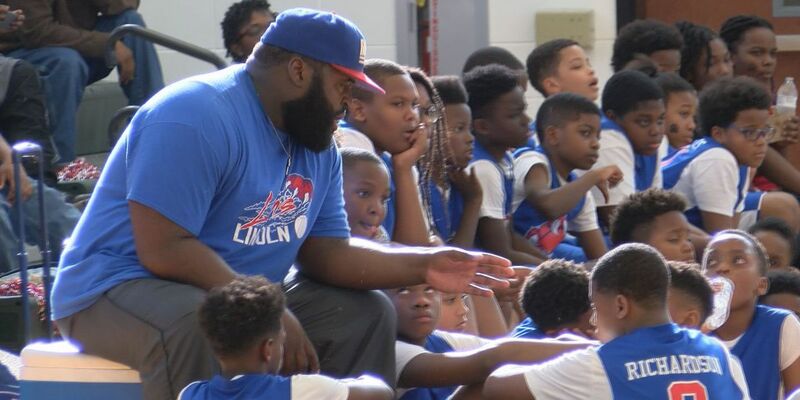 Since 2000, the Dougherty County School System has hosted the Elementary League Basketball Tournament.Giving some of the local middle schools the opportunity to prove, they’re the best around. 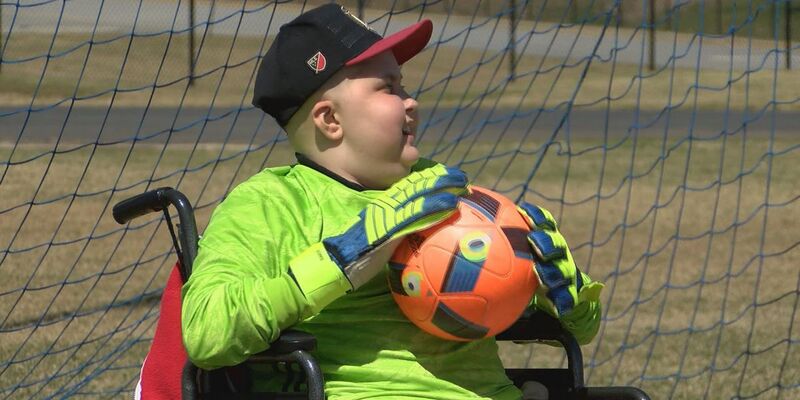 Malachi Russell is in middle school at Sherwood Christian Academy, who loves the game of soccer.He's even a big fan of Atlanta United. 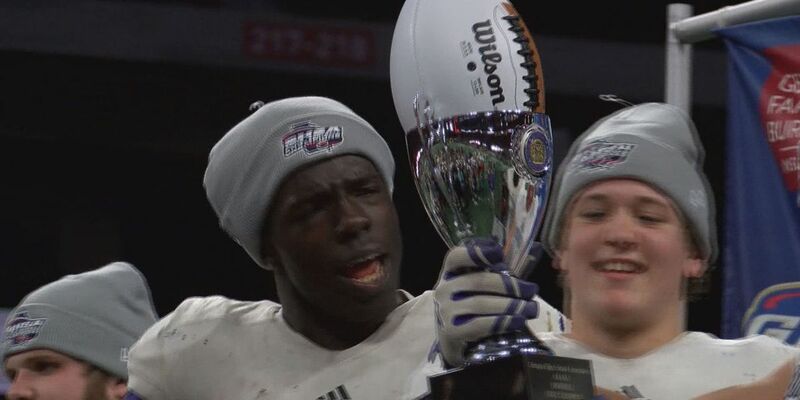 After winning their second straight state title, the Trojans have proved they have a lot of talent on their team. 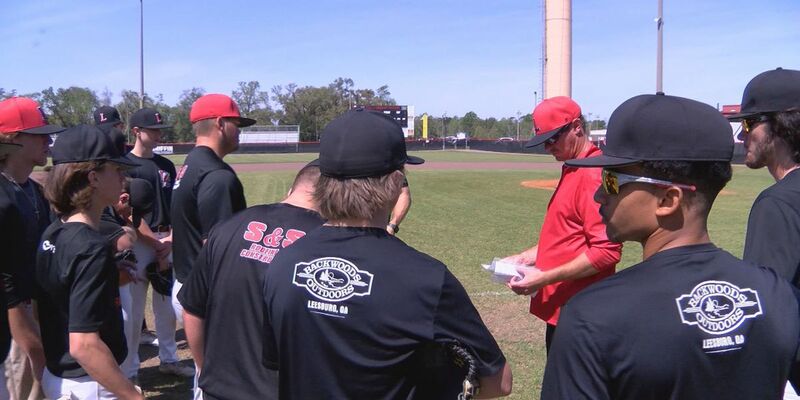 The Lee County Trojans have had the opportunity to sign over 16 players this season, and that number just keeps growing. 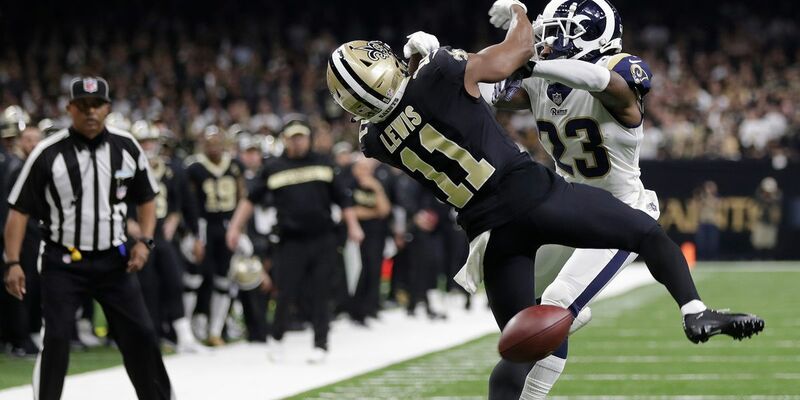 Because of their actions on the field, both Ricardo Lockette and Steve Largent have been inducted into hall of fame’s.But today, they were inducted into another hall of fame, from the place where it all started. 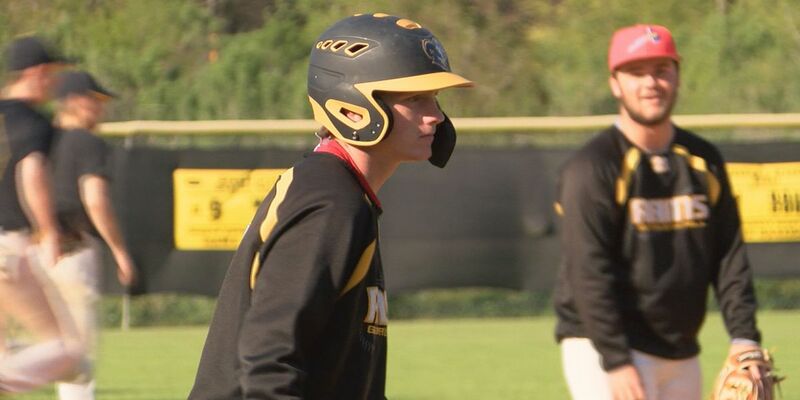 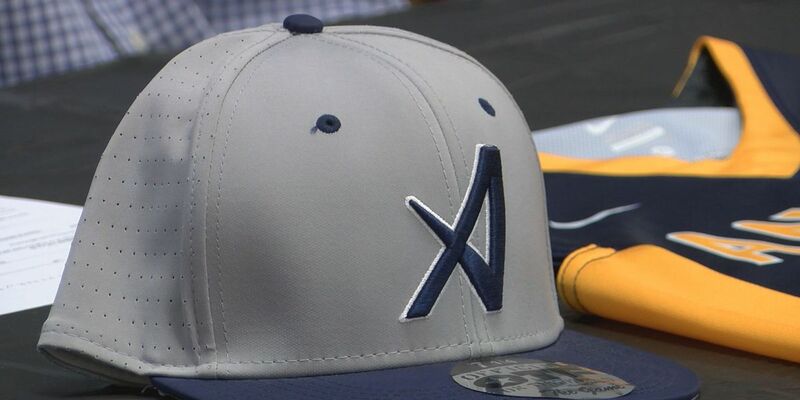 The Worth County Rams baseball team has been on a roll this season.Although it’s still early in the season, the Rams are beginning, to make a statement. 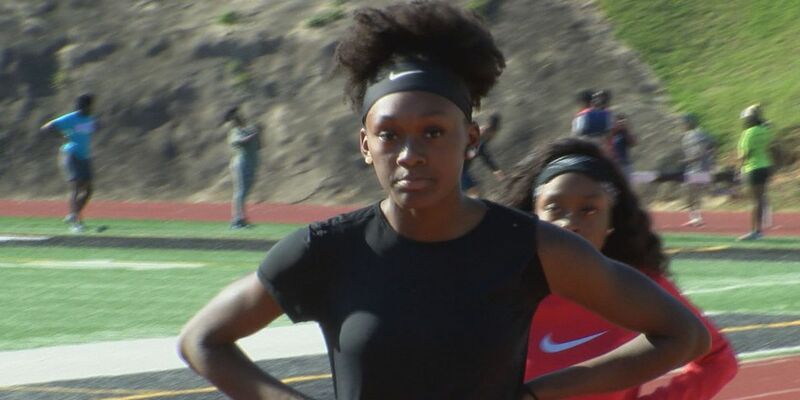 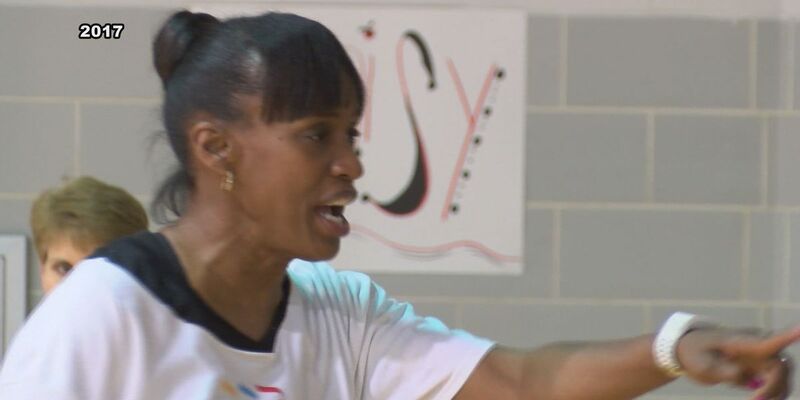 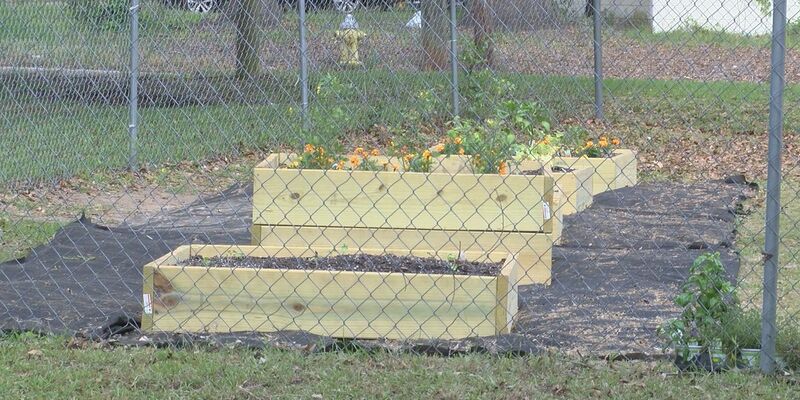 An Olympian and track star known for her long jump returned to the Good Life City Wednesday evening for a second time. 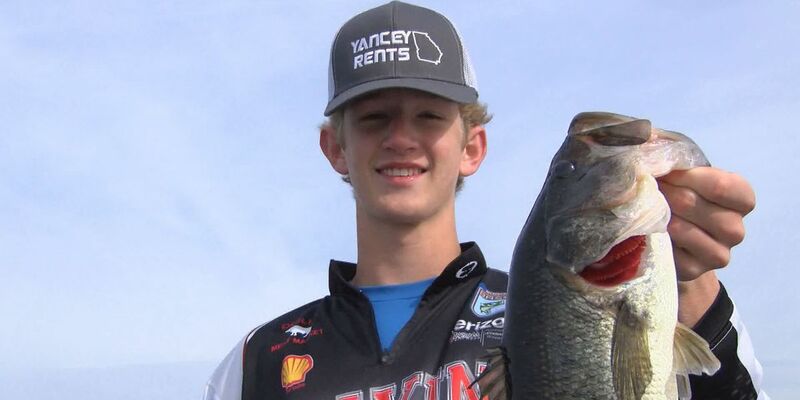 Parker Guy is one of the many kids around the state of Georgia who believe fishing is so much more then just a hobby.He’s one of the few that have had the opportunity to turn his passion, into success. 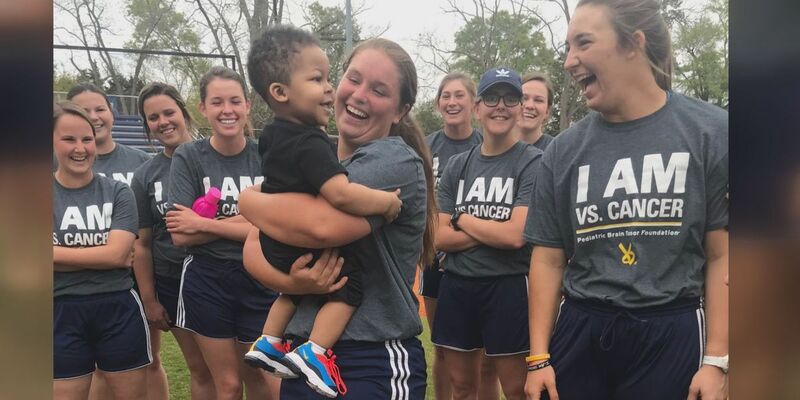 The ASU Softball team hasn't lost a game since 2017.A streak that has been going strong for quite a while. 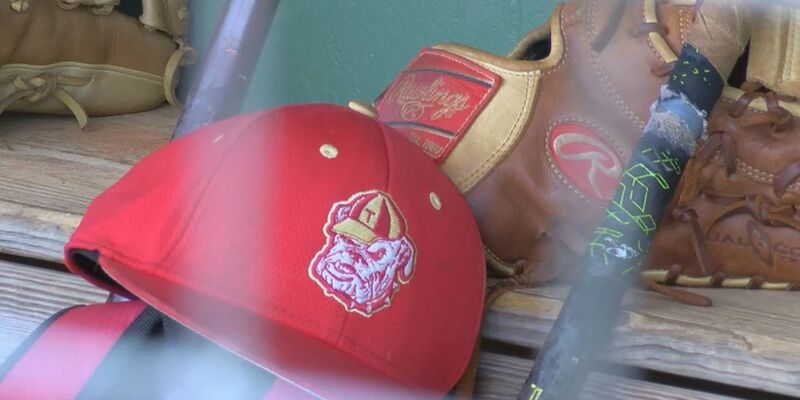 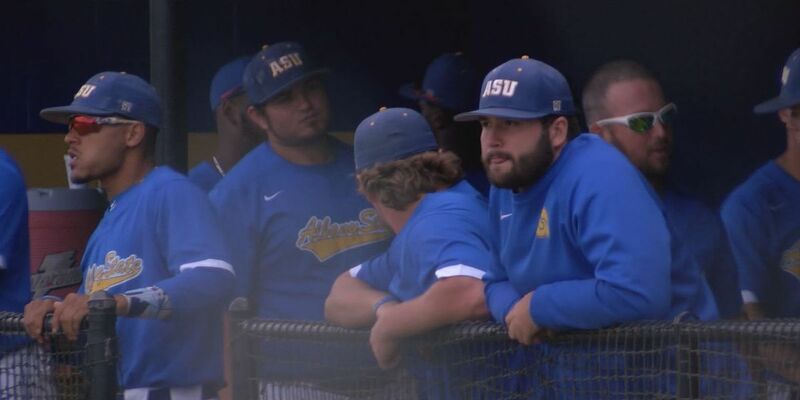 The ASU Rams baseball team took home the 2018 SIAC title last year.And by the way they’ve started the conference, looks like they may be a repeat. 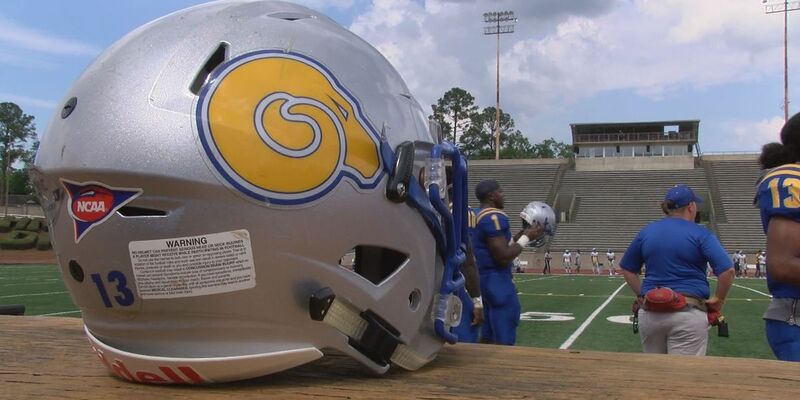 The grass is cut and there’s a fresh coat of paint on the practice field, so it has to be the start of spring training for the Rams.It’s crazy to think that football season is already around the corner, but I doubt many people are complaining. 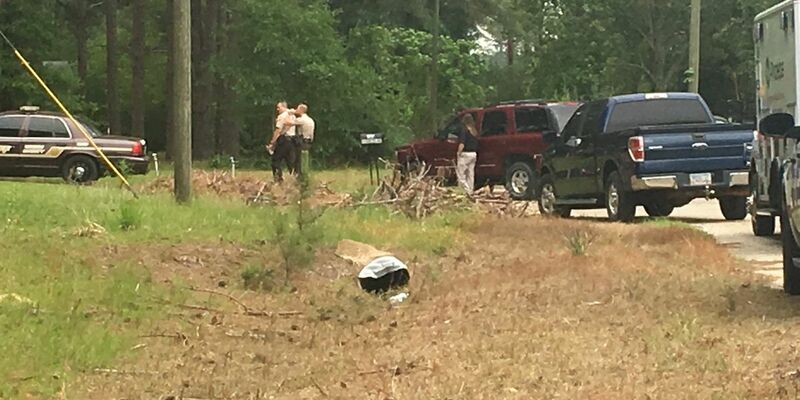 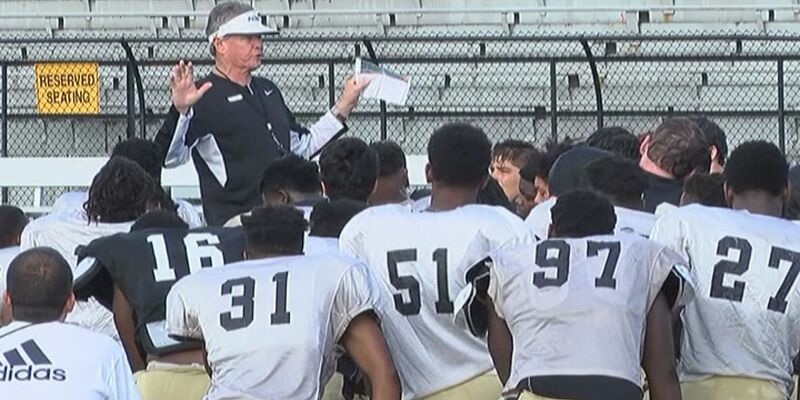 Monday, WALB gained more information into what led up to the firing of Head Football Coach Rush Propst. 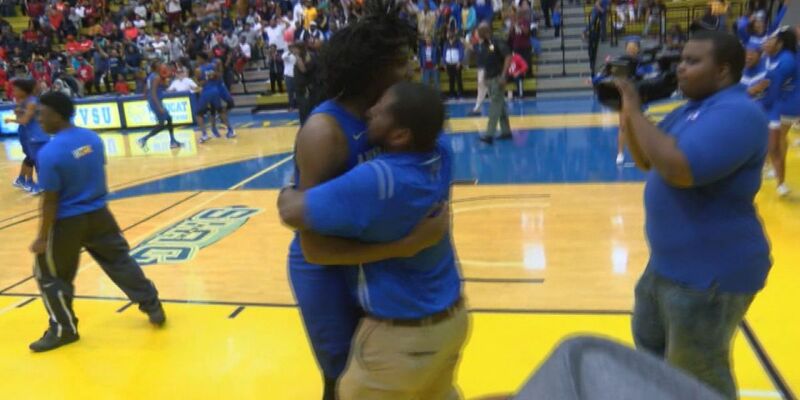 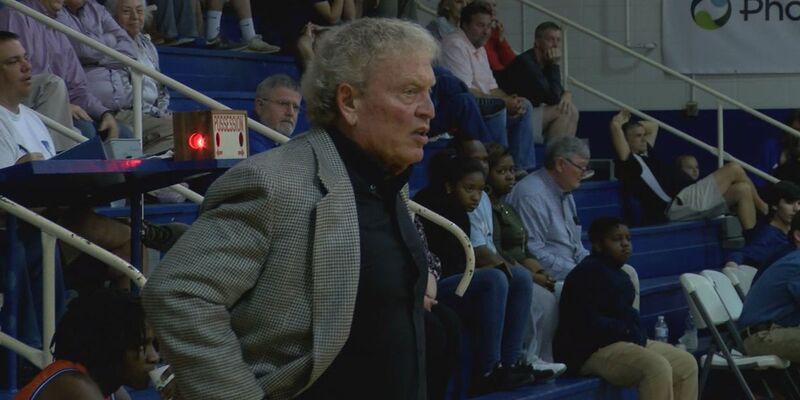 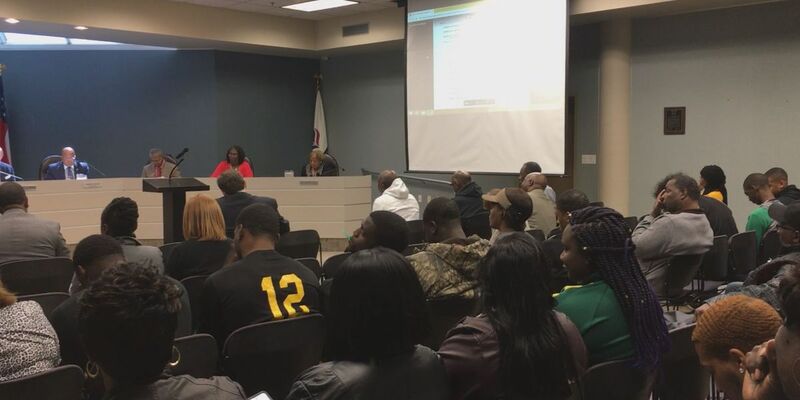 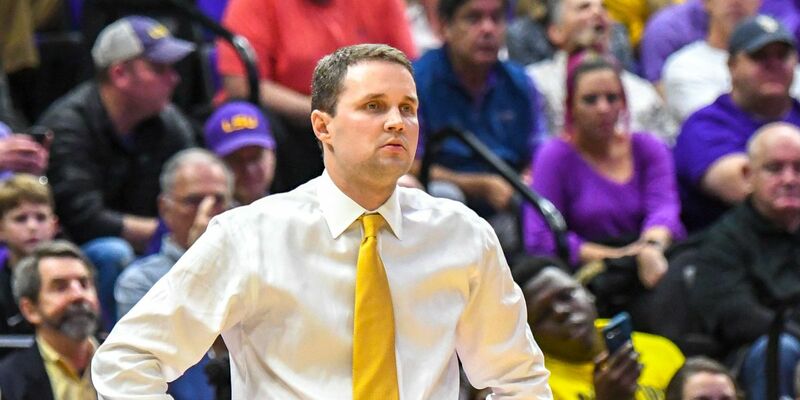 Since the hiring of Michael Hoffpauir back in 2014, the Americus-Sumter Panthers basketball team has seen some of their best seasons in school history.After reaching the state finals this past season, the community wanted to show their love for their team. 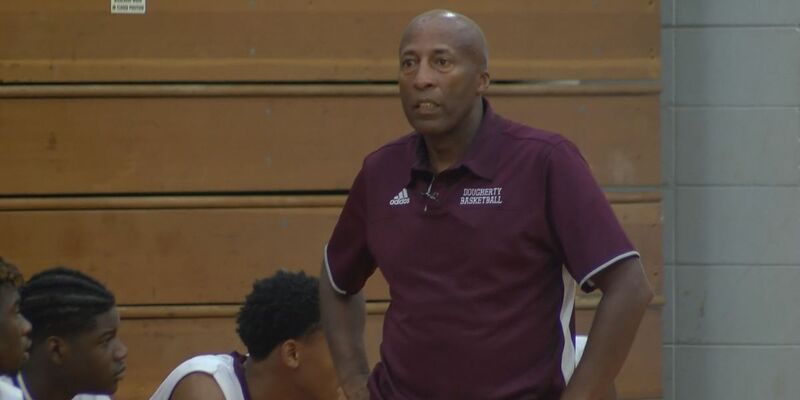 Since taking the head coaching job at Westwood this past season, coach Gordy Gruhl has helped lead the Wildcats basketball team. 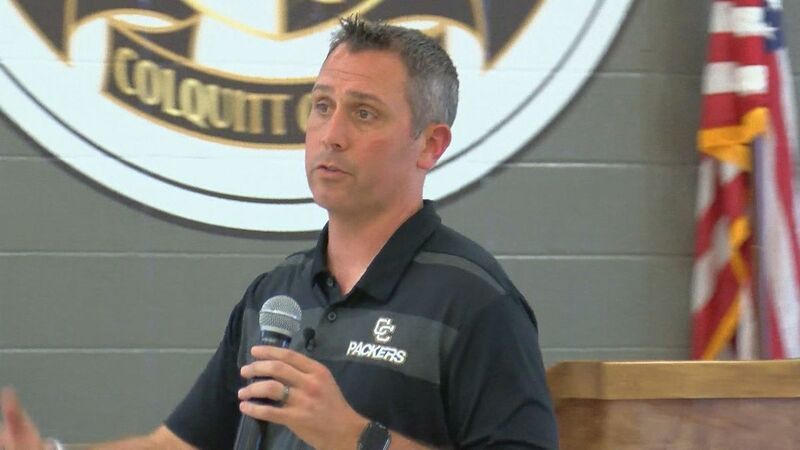 But now he will have the opportunity to oversee all of Westwood’s athletics. 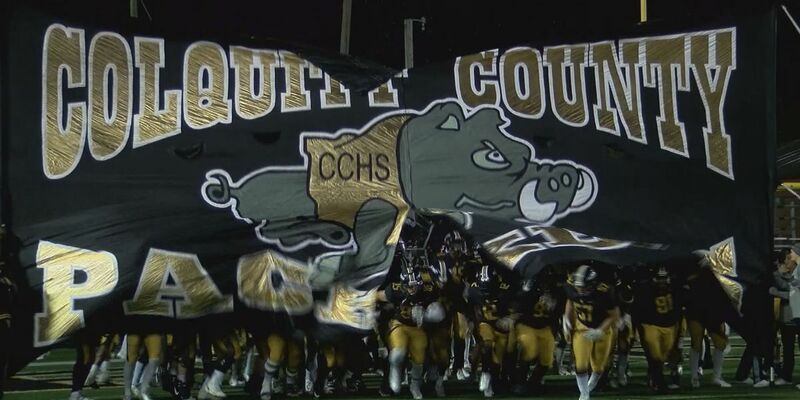 Rush Propst, the Colquitt County Packers head football coach, was fired late Thursday afternoon. 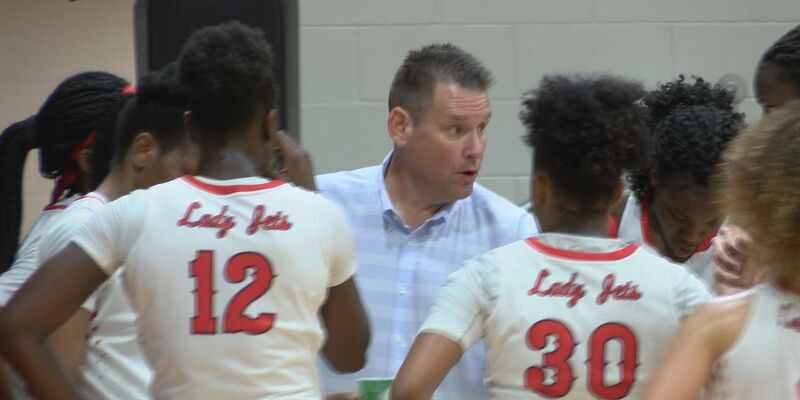 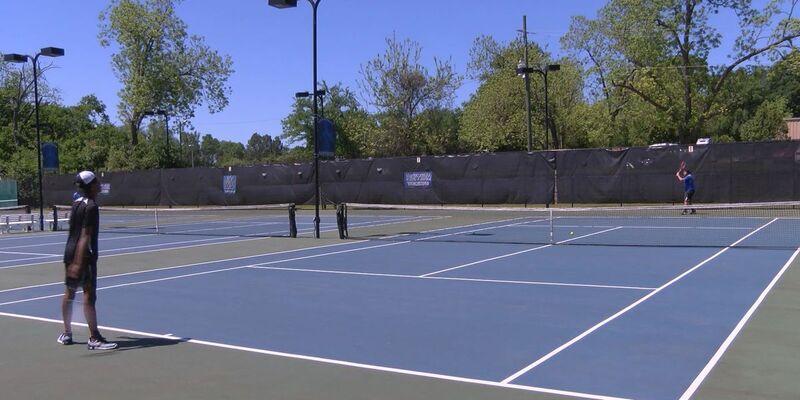 Since the hiring of head coach James Frey, the Lady jets have been clicking on all cylinders.After capturing their third straight district championship, the Jets awaited their national playoff fate. 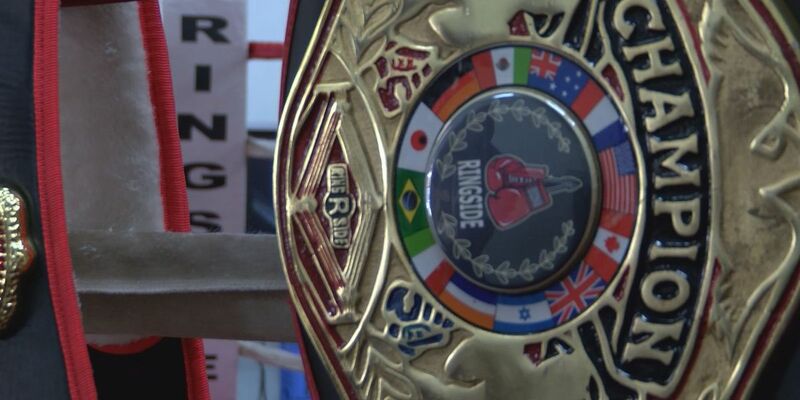 Haven Brady Jr. has brought home a lot of bling these past couple of years.17 belts, 4 silver gloves, and now, looks as if he’s brought home another piece to add to his collection. 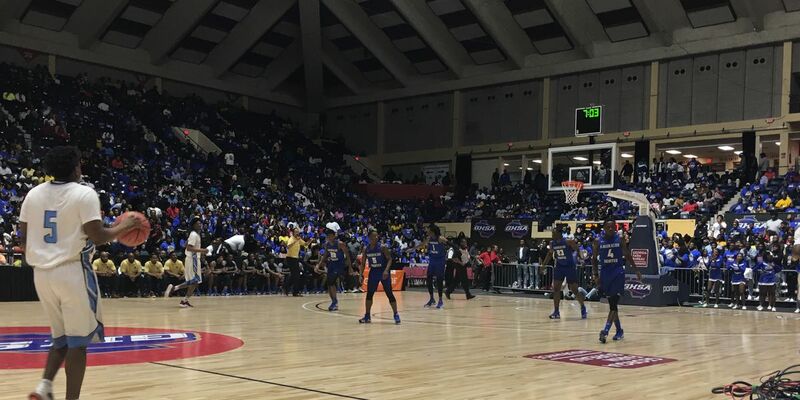 The Americus-Sumter Panthers were looking to claim their first state title in school history, but they faced a foe that has defeated them four times this season —Carver Tigers of Columbus. 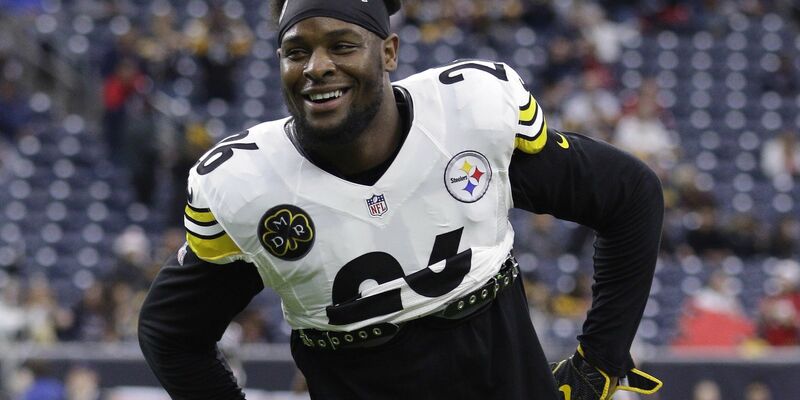 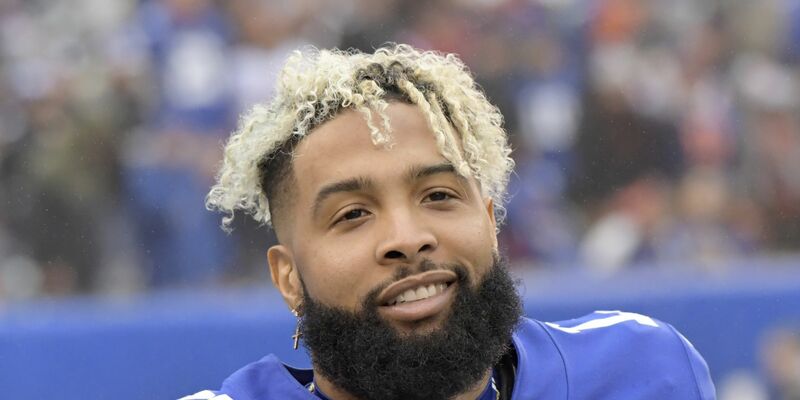 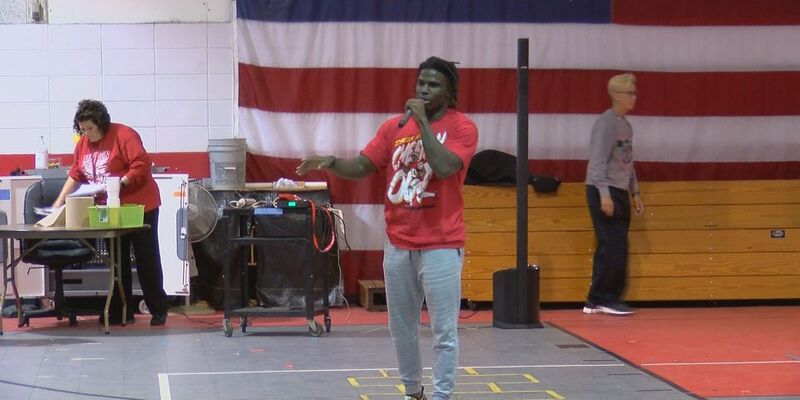 Just off a run to the AFC championship with the Kansas City Chiefs this past season, one NFL star is returning to South Georgia to give back to his community. 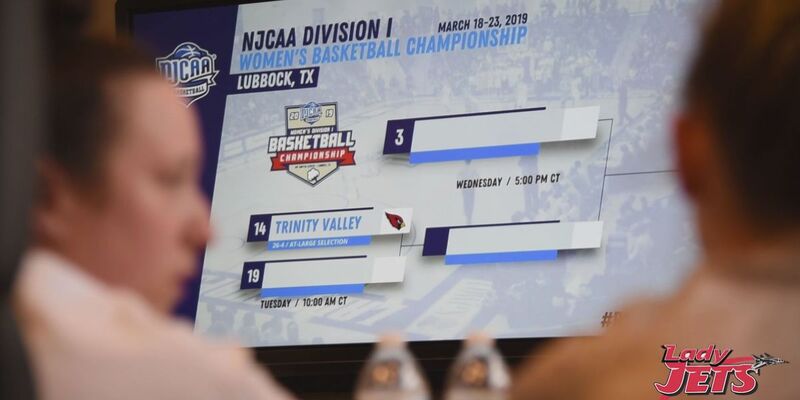 The South Georgia Tech Lady Jets have been on a roll these past couple of years.Leaving their mark in every stage, including the N-J-C-A-A national tournament. 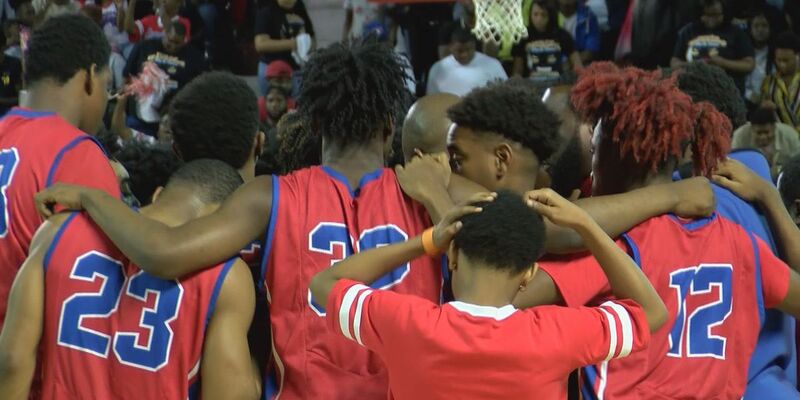 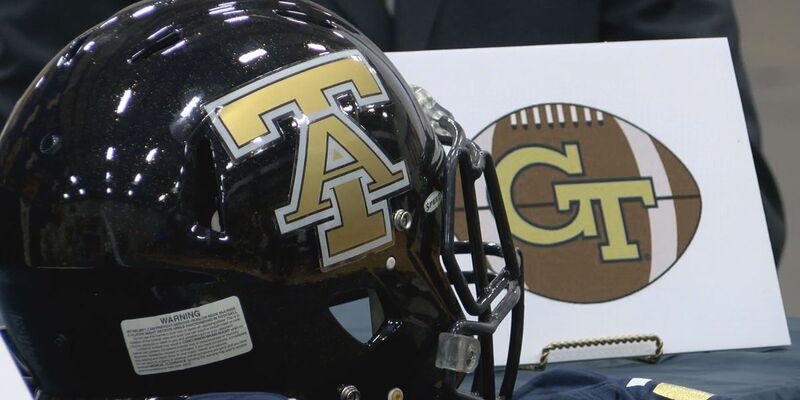 The Americus-Sumter Panthers have made history this season, reaching the state championship for the first time since the 50′s.And what better way to possible bring in your first state championship, then to defeat a known rival. 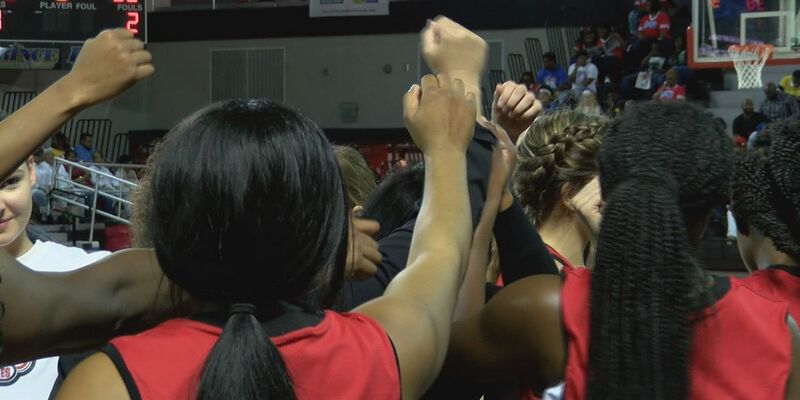 As we’ve said before, a lot of basketball took place this weekend.Valdosta was lucky enough to host four South Georgia teams. 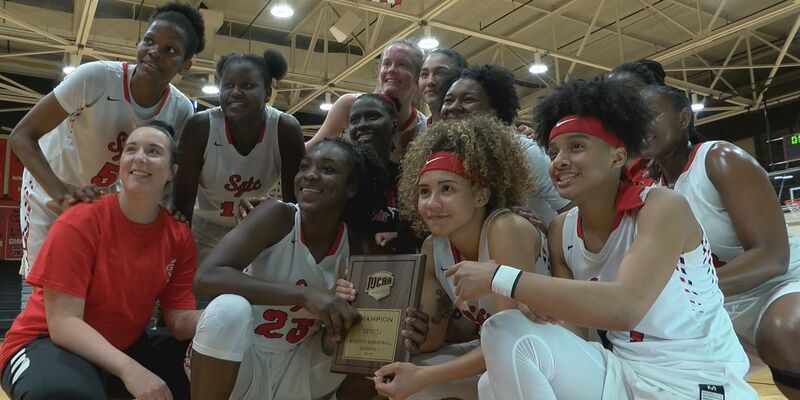 A lot of basketball was played this past weekend, but as the dust settled, only 4 of those 8 South Georgia teams will play for a state championship.Two of those teams, will be the Cougars. 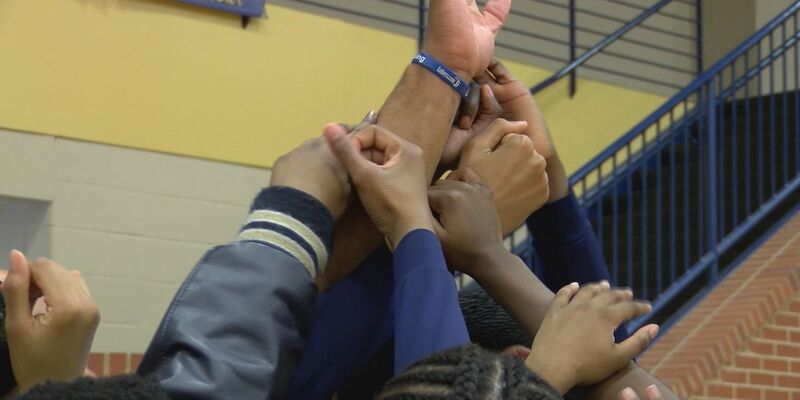 The Early County Girls basketball team is on a mission to bring the state title back to Blakely.Just one game away from the big dance, the Bobcats are focusing on their Final Four match-up first.